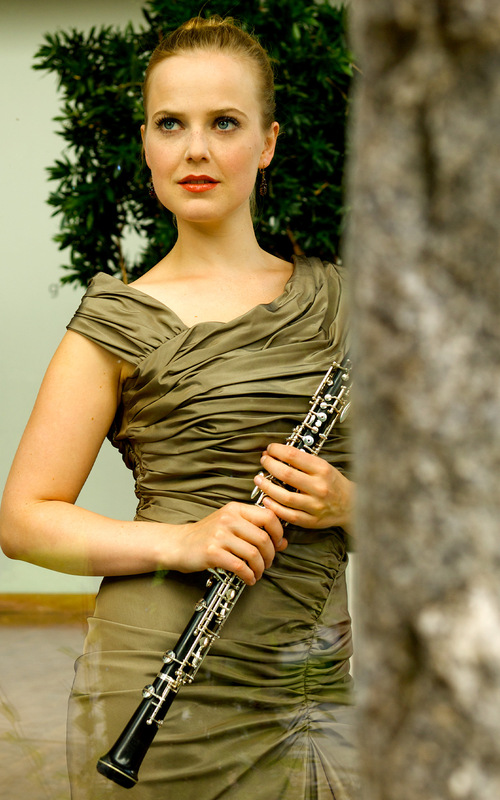 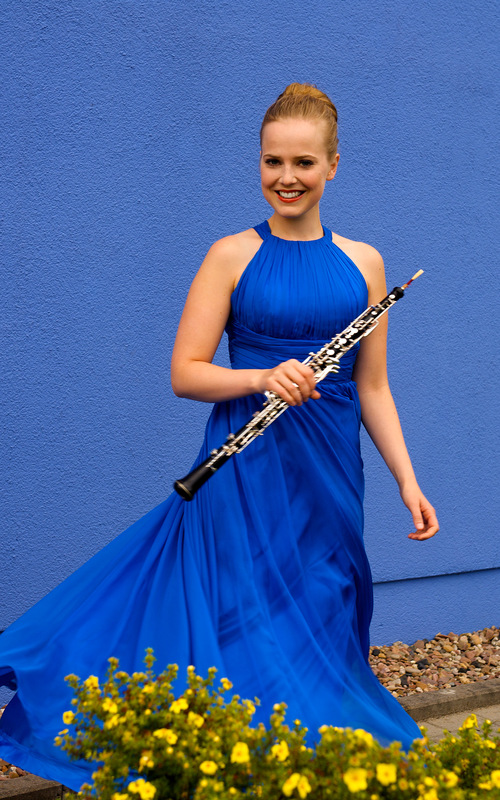 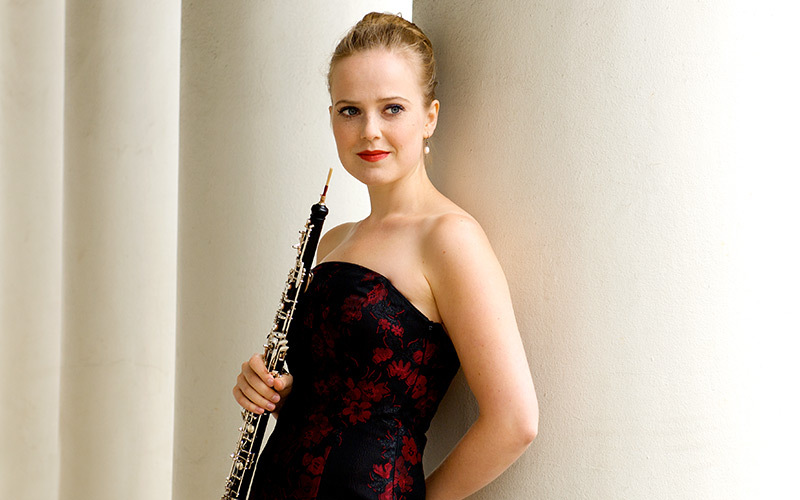 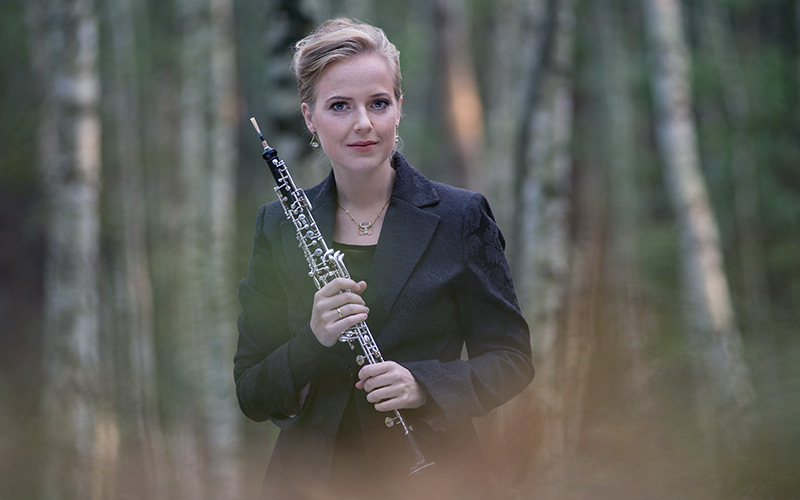 As a soloist, she has performed with orchestras such as the Munich Chamber Orchestra, the Hamburg Camerata, the Kansai Philharmonic Orchestra (Japan), the Astana Chamber Orchestra (Yokohama, Japan), the Haydn Orchestra (Italy), the Chamber Philharmonic of Grisons (Switzerland), the Euro Chamber Orchestra (Aachen) and the Classical Philharmonic Bonn. 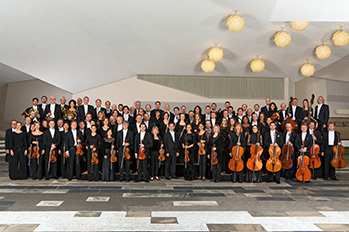 Poulenc, Strauss, Francaix, Mozart u.a. Sat, 29.10. 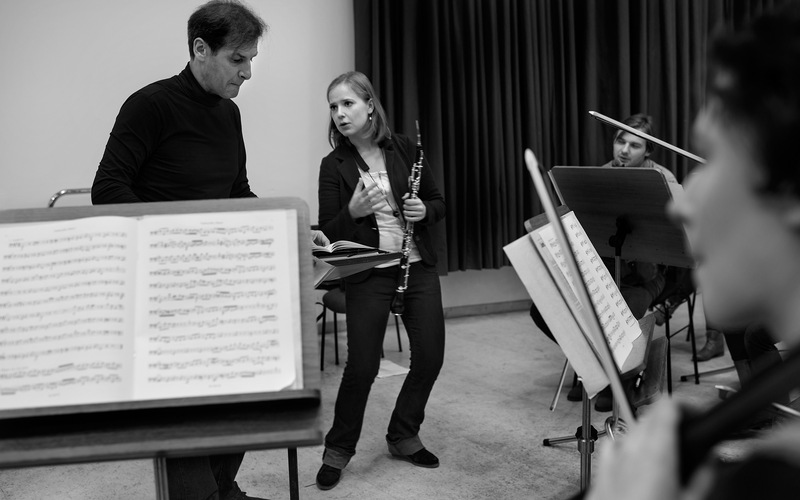 Berlin, Hochschule für Musik "Hanns Eisler"
Works by Klement Slavický, Leoš Janáček, Hans Gál, Bohuslav Martinů and Pavel Haas. 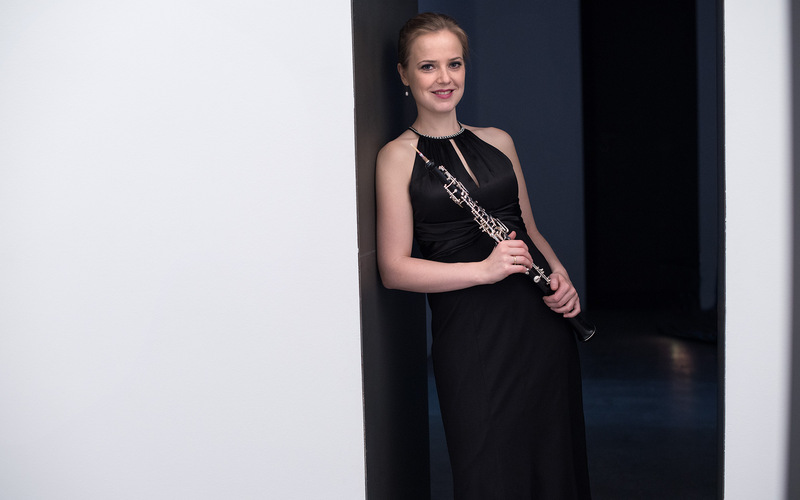 Released by Avi-Music, July 2017. 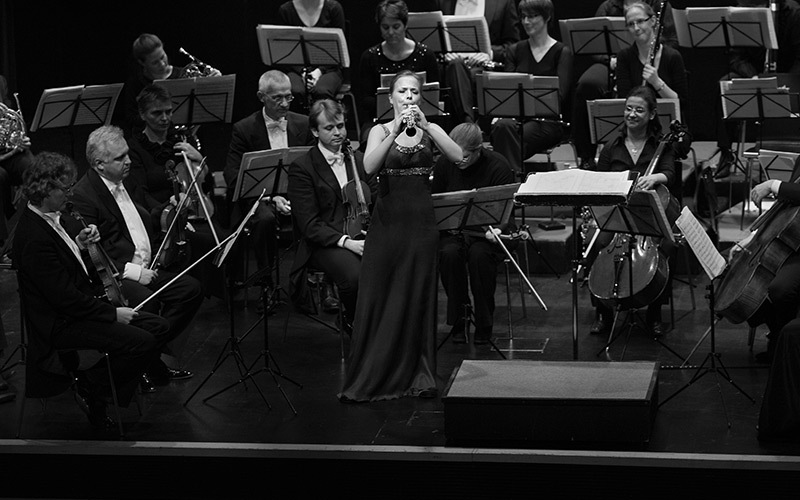 A Co-Production with Deutschlandfunk Kultur. 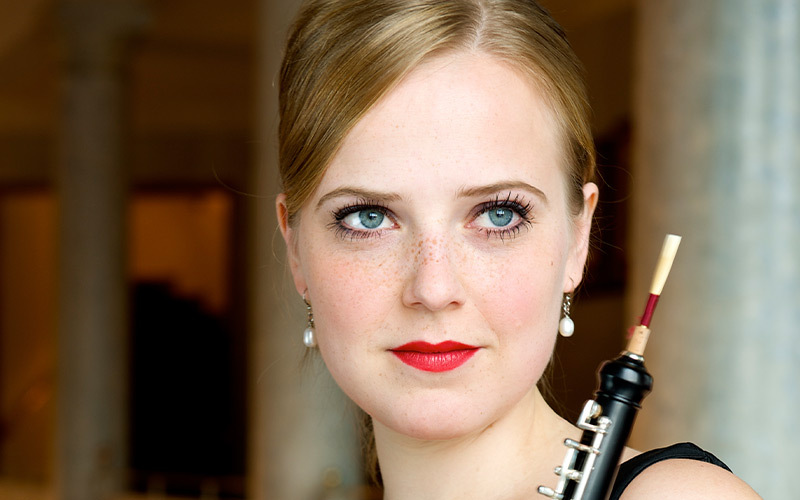 Viola Wilmsen is playing the „Allegro“ from the Double Concerto for Violin and Oboe by J. S. Bach with Esther Hoppe conducted by Marcus Bosch. 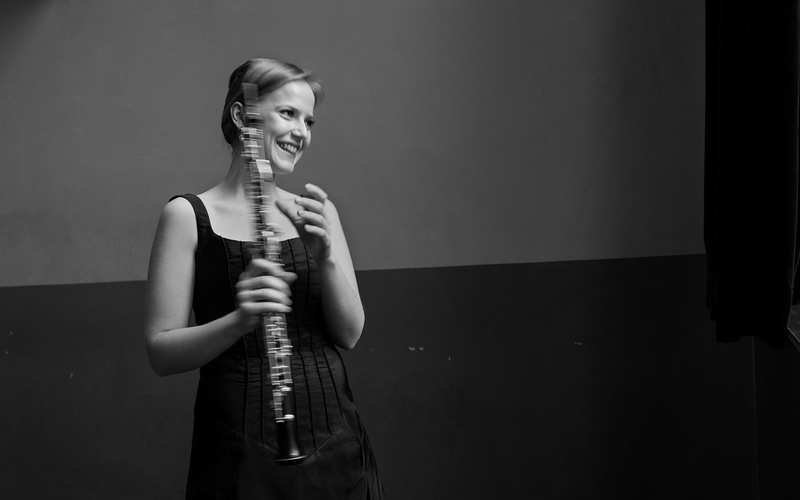 With her Ensemble „Berlin Counterpoint“ Viola Wilmsen is playing works by Beethoven, Strauss, Barber and Poulenc. 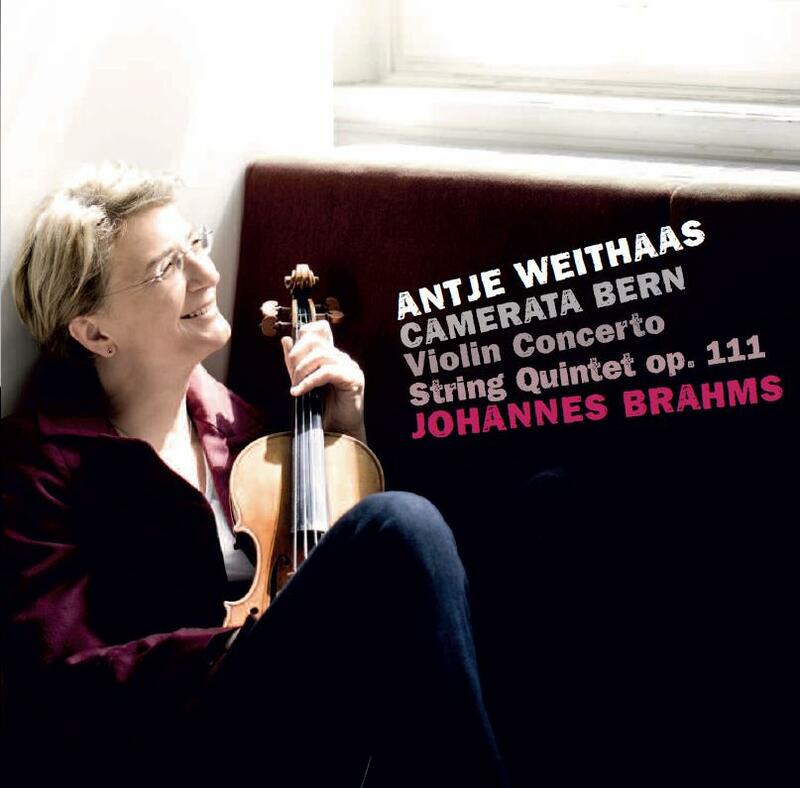 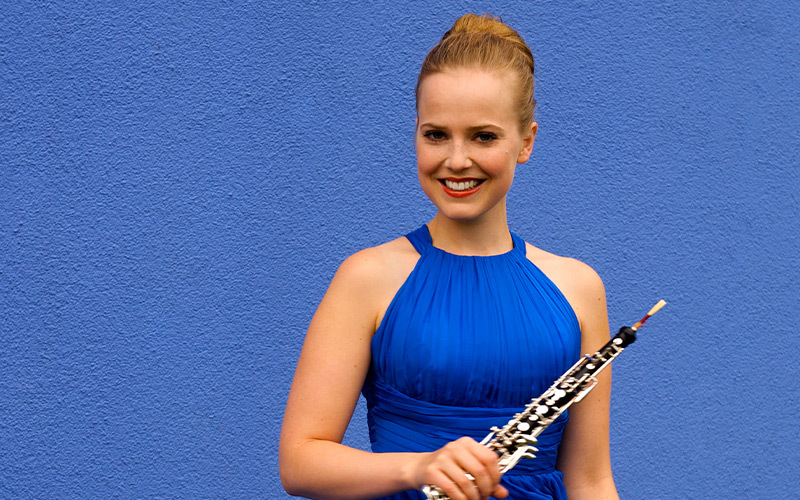 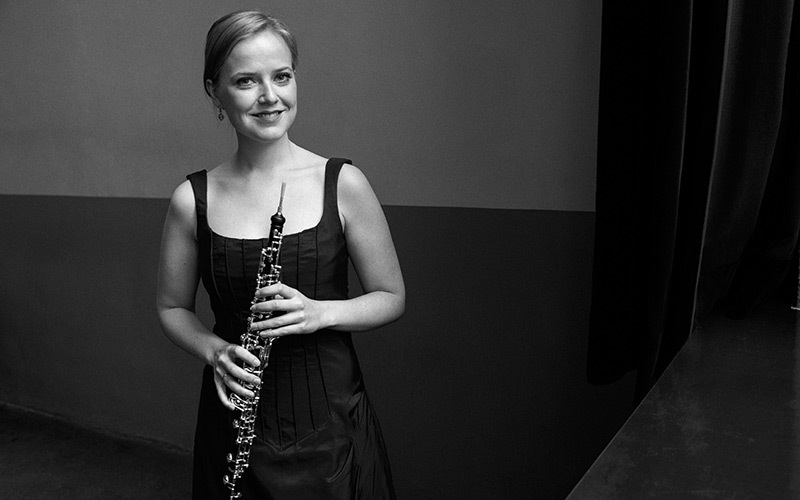 Viola Wilmsen plays solo oboe in Brahms' violin concerto. 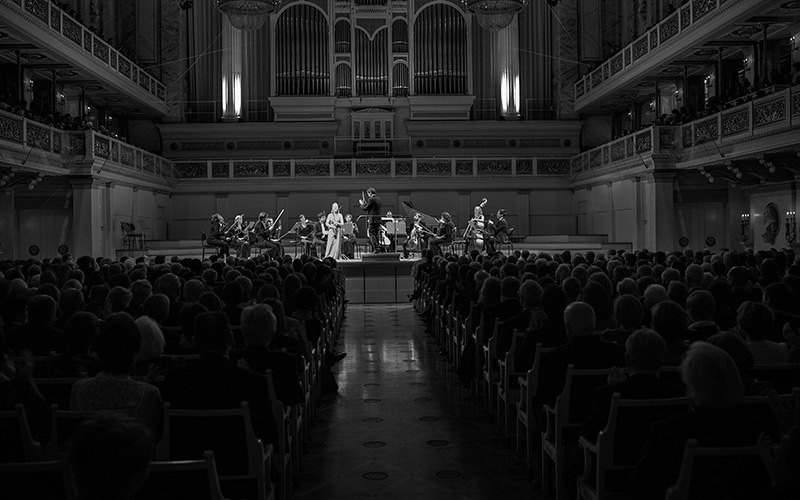 The Deutsches Symphonie-Orchester Berlin, formerly the RIAS Symphony Orchestra, is one of the major orchestras in Berlin. 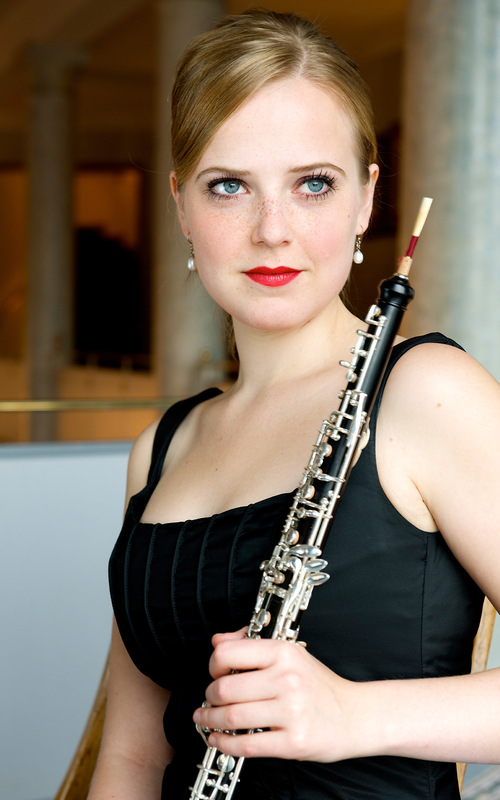 It is a member of Berlin’s Radio Orchestras and Choirs Company and performs at Berlin’s Philharmonie. 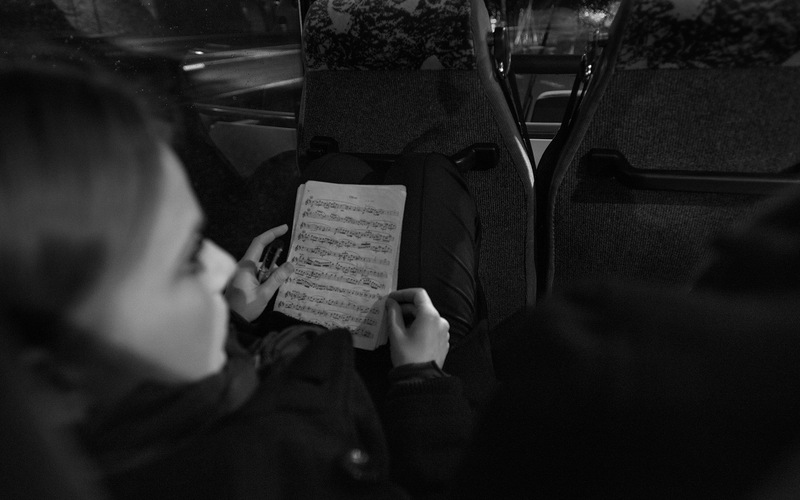 Its chief conductor is Tugan Sokhiev. 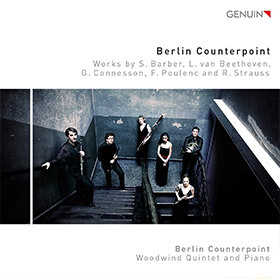 Berlin Counter is a multi-national ensemble whose international career is on a rapid upswing. 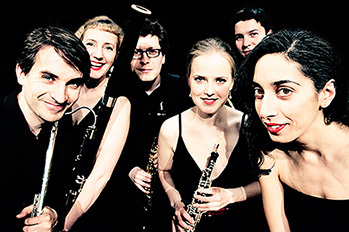 The five young wind players plus piano won the Usedom Music Prize in 2013 and released their debut CD on the Genuin label in 2014. Camerata Bern enjoys recognition around the world for its absolutely homogeneous sound culture and extraordinary stylistic confidence. 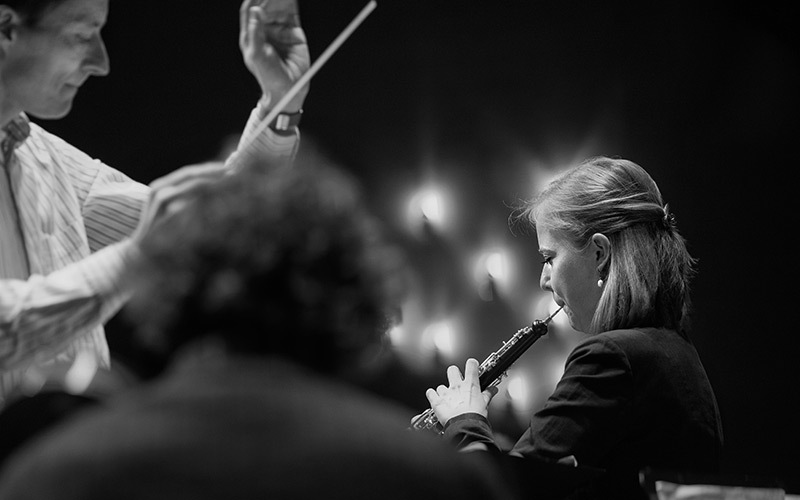 The chamber orchestra consists of outstanding soloists and performs without a conductor. 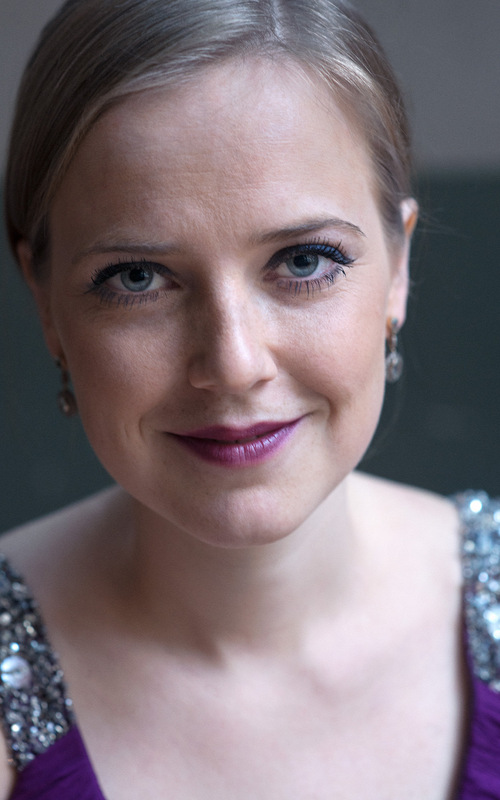 Its artistic director is Antje Weithaas. 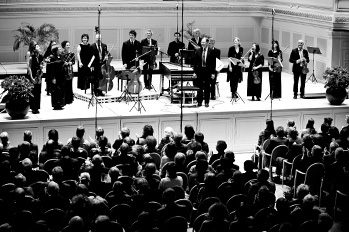 The Berolina Ensemble, founded in 2009 by the violinist David Gorol, unites young artists in a remarkable chamber music formation of unmatched versatility. 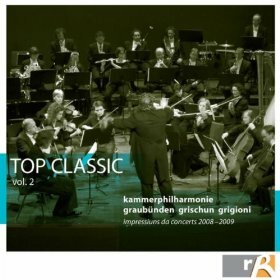 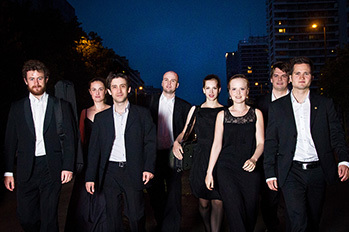 In 2014 the ensemble won an ECHO Classic Award in the category “Best Ensemble”. 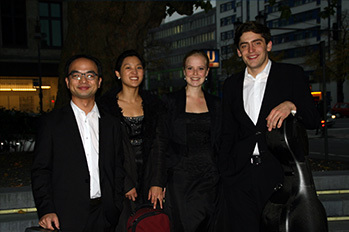 The Vario Quartet, consisting of Sinn Yang (violin), Youngdo Kim (viola), Arthur Hornig (cello) and Viola Wilmsen (oboe), performs works for string trio and oboe quartet. 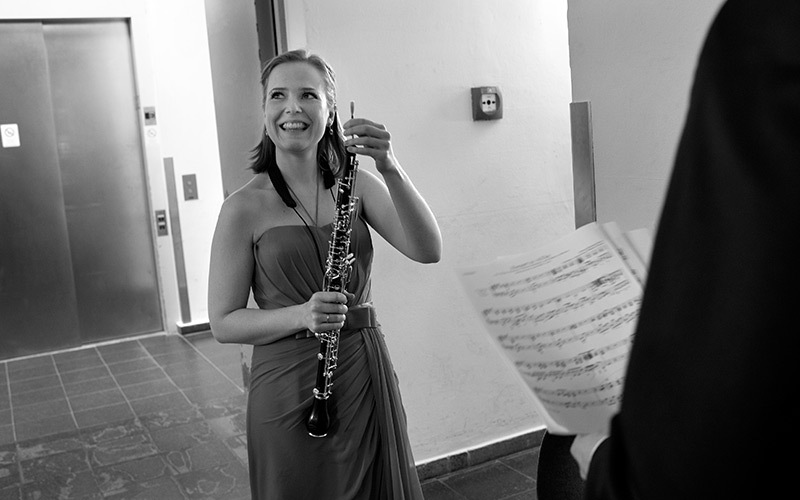 The quartet’s concerts have been recorded so far by Hessian Radio (HR) and Southwest Radio (SWR). 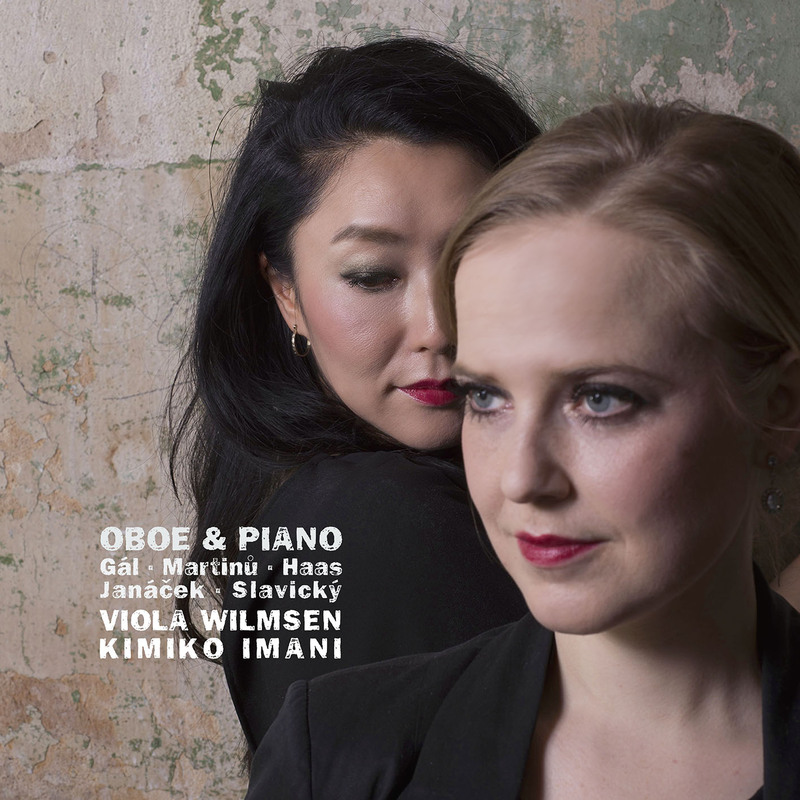 Viola Wilmsen and pianist Kimiko Imani met at the International Sony Oboe Competitionin Japan in 2009. 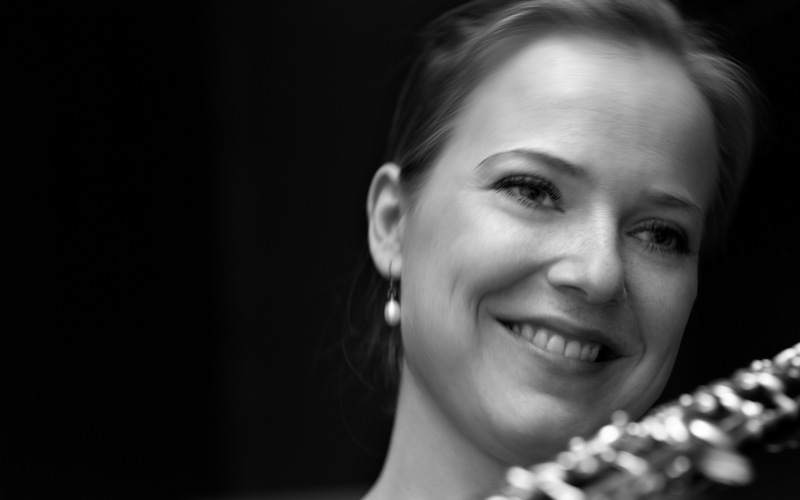 They have since performed numerous highly acclaimed concerts at various festivals and concert series.